When we first started to look for ways to make some extra money online, paid survey sites were one of the first ideas that we came across. The concept is interesting: get paid money for taking a few surveys or participating in market research studies. 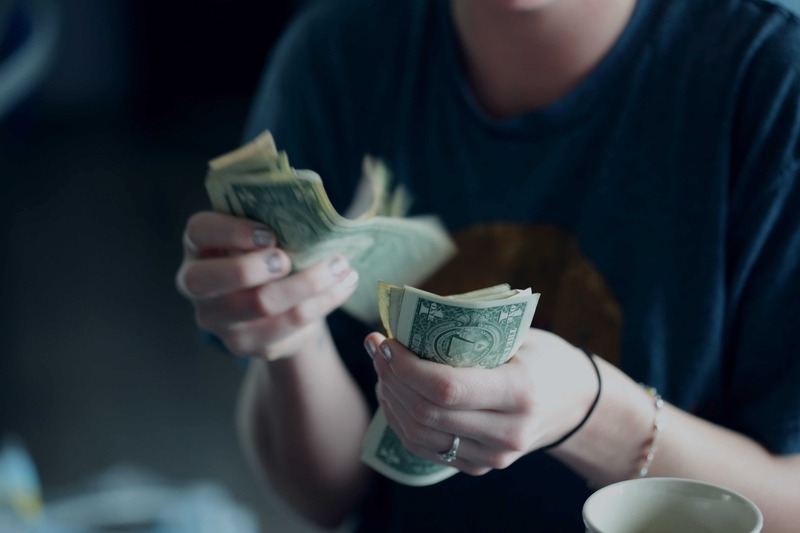 The pay for completing surveys is not great (typically between $1 and $50 per survey) but they are a great way to make a little extra money in your spare time. I used to complete surveys on the bus during my commute to work. There are many different paid survey sites, but what are some survey sites that actually pay you? Many survey sites are a waste of time or they are a scam. We reveal the best paid survey sites in this article! Disclosure: Please note that some of the links on this page are affiliate links. This means that we may earn a commission, at no cost to you, if you decide to make a purchase after clicking through the link. Please understand that we have experienced all of these companies, and we recommend them because they are helpful and useful, not because of the small commissions that we receive if you decide to buy something through our links. Please do not spend any money on these products unless you feel you need them or that they will help you. Many people are taking paid surveys online to make some extra money! Many people have asked us about paid surveys, so we have included some of the common questions at the end of the list to help you understand what to expect as a new survey taker. What are some survey sites that actually pay you? let’s jump in and get started! Sign-up for Survey Junkie here. 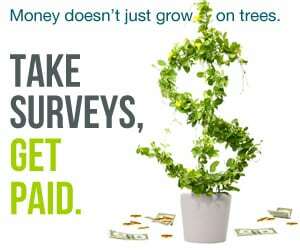 Survey Junkie offers the best paid surveys that we have found. You don’t need any special skills are you can get paid via PayPal or directly to your bank account. The best part is that Survey Junkie is free, easy to use and offers fast payouts. They will even give you $10 just for signing up. The first thing that we noticed about Survey Junkie is that they are refreshingly transparent. This helped us to have confidence that they are a legitimate paid survey site. They tell new users upfront that you will not get rich with their surveys. You can sign-up for Survey Junkie by just entering your email address or signing in via Facebook. They will email you when paid surveys become available and there is a great selection to choose from. We have never been tricked into buying anything or opting in to a bunch of other nonsense when completing a survey. The user interface for Survey Junkie is attractive and easy to use. You can earn $5 – $10 per hour quite easily with Survey Junkie. We tested the site last year and wrote this complete Survey Junkie review about our experience. Survey Junkie is one of the most popular survey sites that we found. They have so many positive reviews that support our positive experience with them. They allow you to cash out when you have $10 worth of points – this does not take very long to accumulate. They usually pay you via PayPal within a week. If you are new to paid survey sites we highly recommend that you start with Survey Junkie! Sign-up for Swagbucks here (make sure to confirm your email address). Swagbucks sounds like something from a pirate ship, but it is actually the name of one of the most reputable online survey and rewards companies in the world. Swagbucks works on what seems to be an unnecessary points system called SBs. You get rewarded for surveys in SBs then are converted to cash or gift cards. You can choose to be paid via PayPal. Swagbucks has been operating for over 10 years and they have the best possible rating (A+) with the Better Business Bureau (BBB). The surveys pay reasonably well, but the really great feature that Swagbucks has to offer is that you can make money in other ways as well as surveys. Watch TV on the channel and even get a $10 bonus! You can get paid for just searching the internet using the search feature in Swagbucks. Cash back on purchases in thousands of different online stores. Some of these other ways to make money are even better than completing paid surveys. They are more passive but they do not pay much. If you make them part of your daily routine habits, you might be surprised how quickly the money adds up. 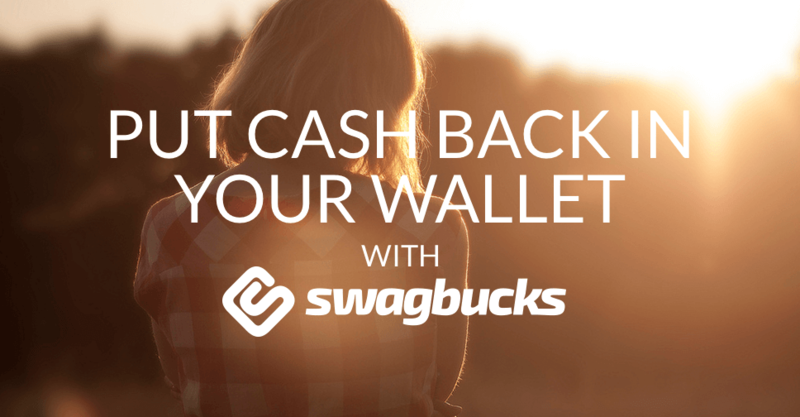 We wrote a full review of Swagbucks if you would like to learn more. Vindale Research is one of our favorite paid survey sites. They were established in the early 2000’s on the East Coast. The company has grown and is one of the best paid survey sites. They generally offer shorter surveys that pay well when compared to other survey sites. I like how they keep the system simple – no weird points system that has to be converted to cash. They just tell you how much you made at the end of a survey in dollars. Vindale Research pays up to about $50 for a longer survey. This is unusual but worth it! Of course, you will have to spend more time on the higher paying surveys. We wrote a full review of our experience with Vindale Research. Hopefully we have answered the question ‘What are some survey sites that actually pay you?’. We get asked a lot of other questions regarding paid survey sites. Here are some of the most common questions that we get and our answers. Are all survey sites legit? No. Many survey sites are scams. 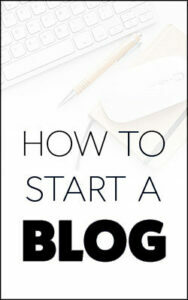 They will sell your email that you enter to sign-up with to unscrupulous internet marketing companies. We have vetted the survey sites in this article and we recommend starting with those ones. This will ensure that you don’t waste time signing up for some of the scammy ones. So many companies out there give the industry a bad name. There are a few things to watch for if you suspect a survey site might be a scam. If they ask you to pay to get access then it is probably a scam. You never need to give private financial information, so if they ask run for the hills! Companies that pay people to take paid surveys need to target the demographic that they care about. For example, any information that a company obtains from a male regarding feminine hygiene products is unlikely to be of much use to them! Companies ask you a few screening questions before they let you access the paid survey. This is a good thing because it saves you wasting your time and the company gets high quality and relevant data. This is why you should take care filling out your profile when you initially sign-up for a survey. The companies match your profile to surveys that you will be most likely to qualify for. How do companies make money if they are paying you to answer questions? Companies and brands use you for market research. This is a very valuable aspect to their business because it allows them to understand their average customer. What you have to say about how you shop and what you want is VERY valuable to them. Your answers to the surveys can guide the companies and literally make them millions of dollars or save them millions of dollars. What do surveys typically ask you? Companies will ask you so many different questions. Basically, anything that is useful for a company in developing a new product or perfecting an existing one. Some surveys will ask you a ton of questions and take a long time to complete, while others might just take you a few minutes. The exact questions depend on what the goal of the paid survey is. For example a computer company is likely to ask you all about what brand your computer is, how much would you pay for a certain spec, what your opinion is on a new model, do you prefer laptop of desktop computers or where you use your computer the most. It is always all about finding out what their consumers want or need. What affects how much you get paid per survey? I know everyone wants to figure out how to make the most money per survey. Let me just point out once again that paid surveys are not the road to riches. You will not make millions of dollars answering paid survey questions! There are so many things that affect how much you get paid for taking surveys. You can obviously make more money if you take more surveys. Being qualified for a large range of surveys also helps to increase your income potential. If you make a good effort to complete surveys that are sent to you, then it is likely that they will send you more similar surveys in the future. Hopefully we have given you some survey sites that actually pay you quickly and fairly. These sites are a great way to make some quick money that you can use to invest or just pay off some bills. Our suggestion is to use this extra money to start your own freelance business or start a website to earn more passive income. What are some survey sites that actually pay you? We have given you the best that we have found. Do you have any favorite paid surveys?